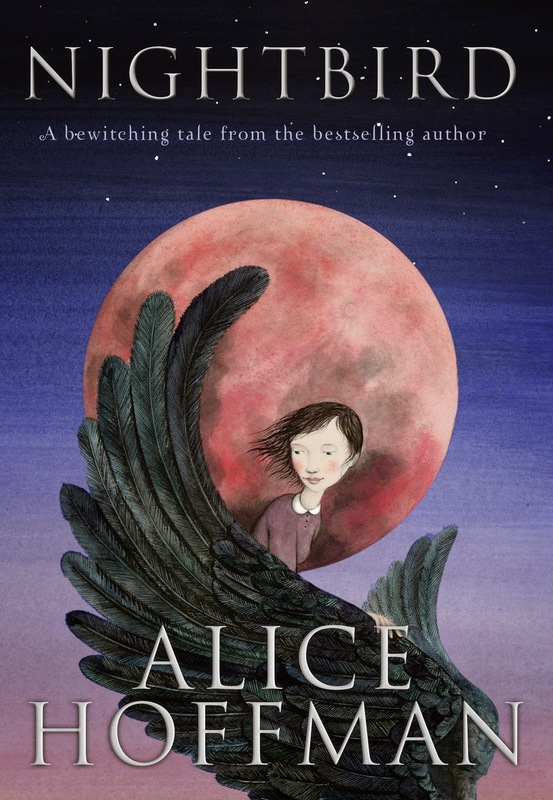 Happy book birthday to Alice Hoffman&#39;s Nightbird! My name is John Schu, and I have read every book featured in Oprah's Book Club from September 1996 to November 2000. I have read many of the selections more than once, such as Alice Hoffman's Here on Earth. I remember reading it in 1998 and sharing it with my best friend, Michelle. We discussed it for hours on the telephone. All these years later, I'm honored to welcome Alice Hoffman to my blog to celebrate Nightbird's book birthday. 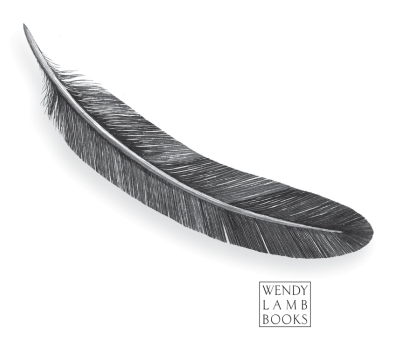 We chatted about Twig Fowler, apple pie, Wendy Lamb, Sophie Blackall, school libraries, and reading. I wrote the words in red, and she wrote the words in black. Thank you, Alice! Twelve-year-old Twig Fowler is the girl I would have wanted as a best friend when I was twelve. If you visited Sidwell, Massachusetts, you would have to have apple pie and go for a long walk in the orchard. Editor Wendy Lamb and I have the best time working together. Sophie Blackall’s illustrations are heavenly! School libraries changed my life. Reading is what saved me and showed me how huge the world is. Mr. Schu, you should have asked me if Edward Eager was my favorite writer when I was twelve. He was!! 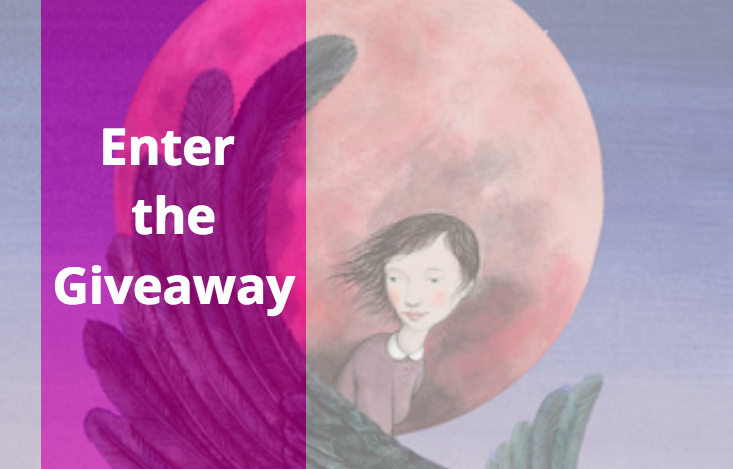 I am giving away one copy of Nightbird. 1. It will run from 3/10 to 11:59 PM on 3/12. 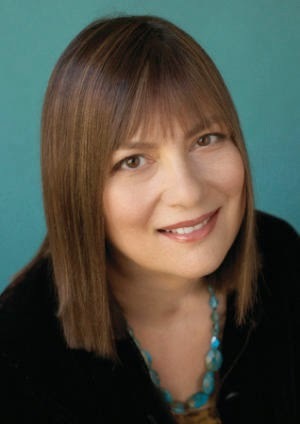 ALICE HOFFMAN is the author of more than thirty bestselling works of fiction, including Practical Magic, which was made into a major motion icture starring Sandra Bullock and Nicole Kidman; Here on Earth, an Oprah Book Club selection; the highly praised historical novel The Dovekeepers; and, most recently, The Museum of Extraordinary Things. Her books for teens include Green Angel, Green Witch, Incantation, The Foretelling, andAquamarine, also a major motion picture starring Emma Roberts. Visit her online at alicehoffman.com. Borrow Nightbird from your school or public library. Whenever possible, please support independent bookshops. "Write what you can imagine." I love everything written by Alice Hoffman. I imagine I would even love reading her grocery list.